It's holiday party season and the pressure is on. Contemplating hosting probably makes you think, I need a drink. And you do. It's called champagne. But you also need the right dessert to pair with it. That's where we can help. Follow our tips and you're sure to be the host that earns the most toasts. Brut, demi-sec or sweet? If you think all champagne’s the same, think again. Sparkling wines have different levels of residual sugar ranging from sweet to brut, the driest and most popular champagne. Experts suggest teaming drier varieties with tart desserts to balance champagne’s acidic qualities. Desserts made with tart fruits like lemon combine nicely with champagne. For example, a lemon-glazed cookie deliciously complements a semi-sweet champagne. 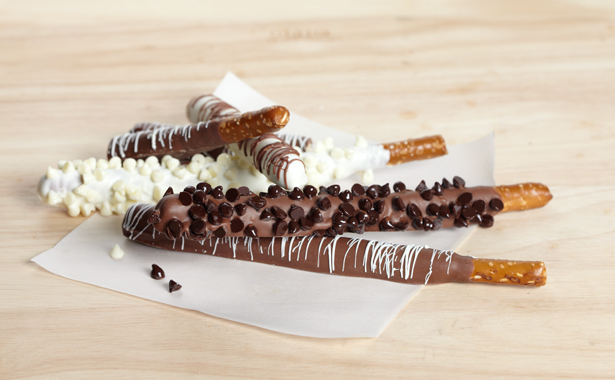 Chocolate-dipped pretzels, nuts, potato chips, popcorn and sea-salted caramels all go great with extra-dry champagne varieties, or those a bit sweeter than the bruts. Light, fresh fruit desserts suit most champagne, like a ripe berry tart on a flaky pastry crust savored with a demi-sec. Vanilla CupcakesSweet but not too sweet, fresh-baked vanilla cupcakes and bubbly are another match made in heaven. 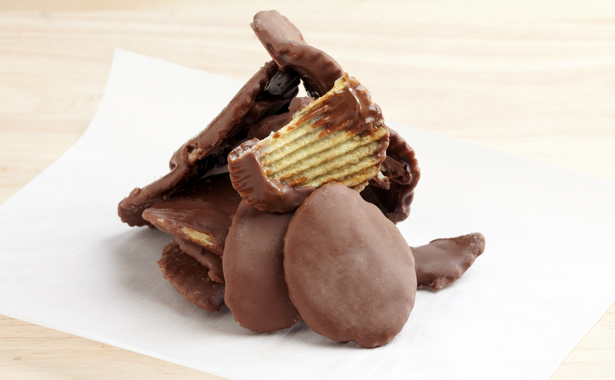 Also better together: bittersweet dark chocolate and demi-sec. To enhance the fruity essence of your champagne, try drinking it with a nibble of raspberry or orange chocolate. Fresh, sweet strawberries are irresistible with a dry brut. 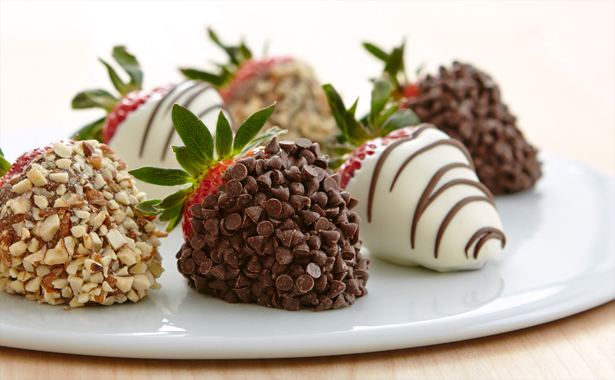 Try strawberries dipped in chocolaty toppings to make this classic duo even more decadent. Have guests who don’t drink, or want to include the kids in the celebration? 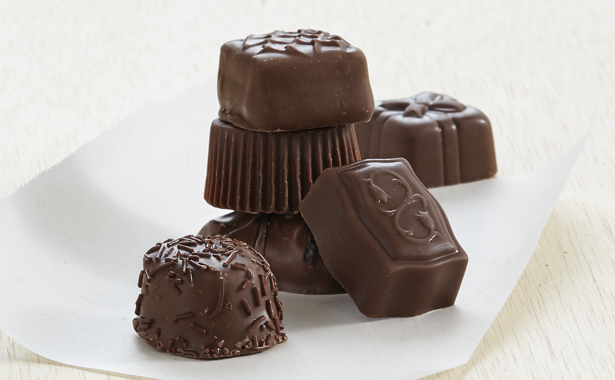 Our gold sugar-shimmered champagne berries have all the festiveness and flavor of champagne without the alcohol. So you can toast all you want New Year’s Eve with no New Year’s Day regrets.